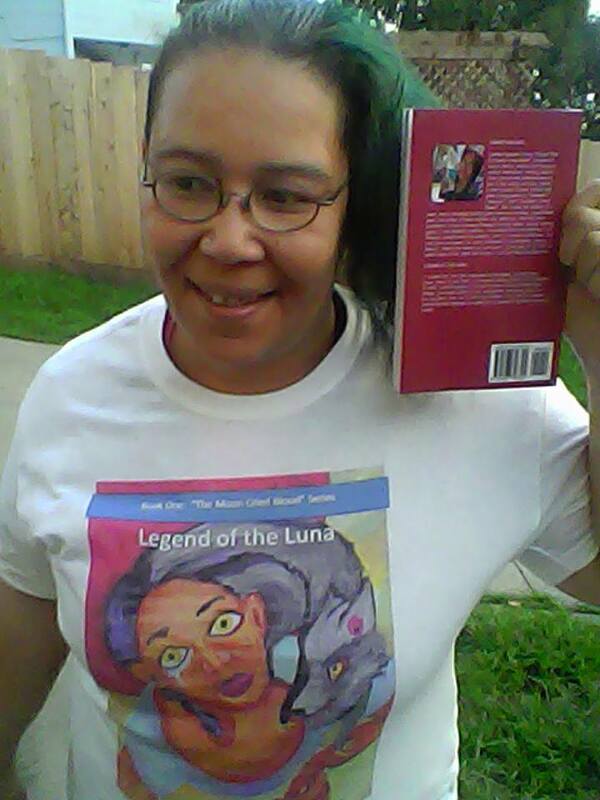 “Legend of the Luna” introduces audiences to our thirteen year old protagonist, Leticia Gordon. Living in the gritty urban streets of Los Angeles in 1975, Tisha is forced to come to terms with many things: the tragic deaths of her stepmother and half sister, the fear that she will wind up in foster care, and the sudden revelation that she belongs to a long line of powerful witches who are endowed with their gifts by the goddess Luna herself, the Mother Moon. These witches are called Luna. There are four tribes of Luna, collectively called the Lunae: they consist of the Luna of Before, Below, Beyond, and Above. Who are these witches, and how did they come to be? “Legend of the Luna” tells this and more. 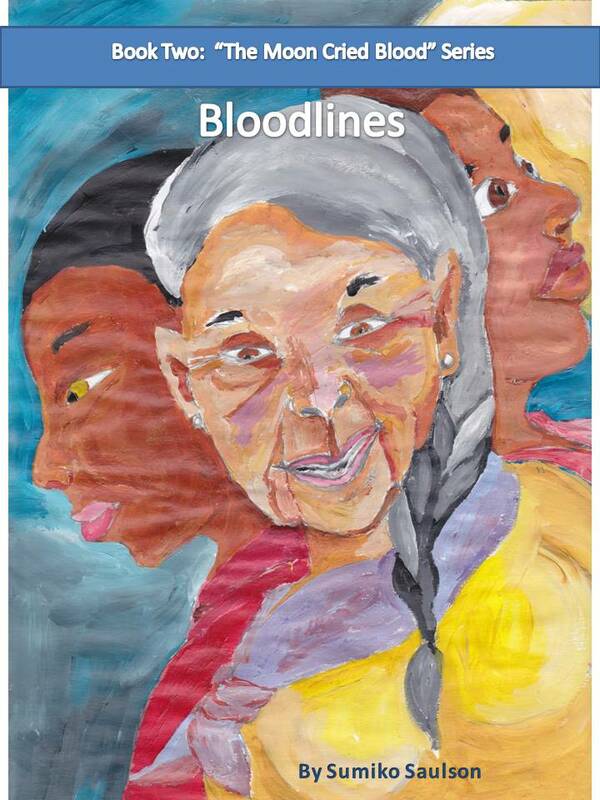 “Bloodlines” tells the story of Tisha’s extended family, and her struggle to find a place within them in the wake of the tragic death of her baby sister Kara and her stepmother Bridget Gordon. Her father has been gone for four years – who will Tisha stay with? Her mother, Joy, is locked in a mental hospital, and her only known living blood relative is her ninety-eight year old great-great grandmother Letty, who has been explaining to Tisha how the powers of the Lunae work. There is usually only one Luna in every other generation, but thanks to the intentional machinations of Tisha’s bigamist father, suddenly Luna are popping up everywhere, everywhere they are not supposed to be. What does this mean for Tisha and her family? And what is the dark secret Letty is hiding in Little Rock? It’s official! 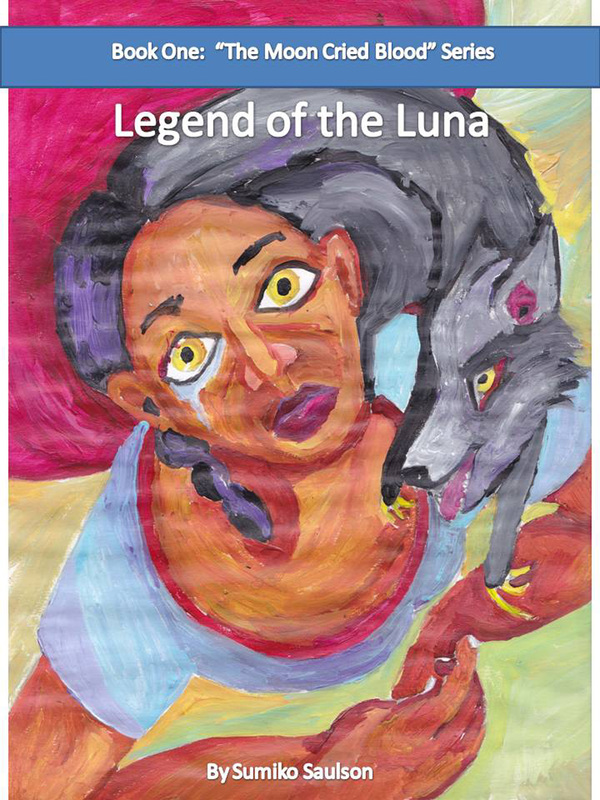 Online release party for Legend of the Luna! Show up and win fabulous prizes! I know what you’re asking yourself: what kind of fabulous prizes? And everyone knows you want that…. ~ by Sumiko Saulson on March 27, 2014.